37TH DREAM: "The road leads to the sea." H. D. "unable to speak." Thanks to wood s lot for this poem. I've been playing my ukulele and, yesterday, was astonished to be able to tune my difficult-to-tune dulcimer. 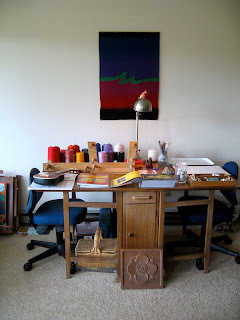 Continuing to read my long-time favorite blogs but remaining for the most part in quiet mode, gathering energy for painting, drawing and weaving. A beautiful poem. Quiet mode is good. sounds like a good way to spend your time. there are times when quiet is essential. like now.